Has a North Carolina court issued a child support order for the financial benefit of your child? Has the other parent of your child stopped making payments? Or are they consistently late in making child support payments? If the answer is yes, then it is likely that your ex is violating a court order and your children are being deprived. As a result, you should contact an attorney to explore filing an enforcement action. To enforce a court order, such as a child support order, your attorney must file a Motion for Order to Show Cause. This motion provides a detailed account of non-payment or missed payment of child support. When you meet with your attorney, you should bring a copy of the child support order. In addition, it would be very helpful to prepare a comprehensive list of the dates that child support payments were missed, and the amounts not paid. If the judge finds that the evidence is sufficient to grant the motion, then the party in violation of the order has to demonstrate why they should not be held in contempt. Ordering the party in violation to pay the entire amount of child support in arrearage. Garnishing wages of the offending party. Ordering the offending party to pay monetary sanctions or fees. Ordering the offending party to pay the harmed party’s attorneys fees or costs. The ability to imprison an offending party for up to ninety days. This happens in extreme cases. More often that not, the threat of incarceration or a brief period of incarceration is enough to compel someone to pay their support. 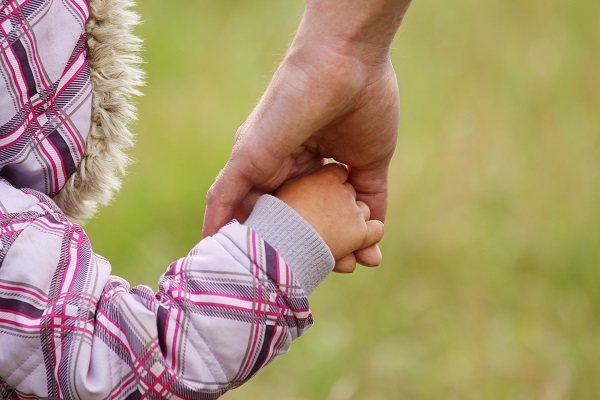 If the other parent of your child is not in compliance with a child support order, you should contact an attorney. An attorney can attempt to locate and contact the offending party to demand that they comply with the order. If these attempts are unsuccessful, the attorney can file the appropriate motion to enforce the order. For over sixteen years, New Direction Family Law has fought for clients in the areas of separation, divorce, and child custody. If your ex has stopped paying court-ordered child support, give us a call. We understand that when children don’t receive financial support, they suffer. We can help guide you through the steps necessary to set things right. 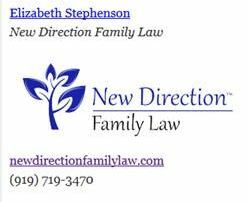 Call New Direction Family Law today at (919) 719-3470 for a comprehensive consultation, or contact us online at our website.